Try on a new Disguise. 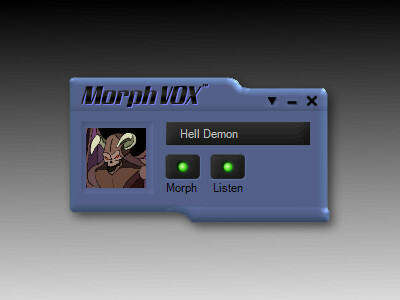 This is a compact, beautiful, blue satin skin for MorphVOX Voice Disguising Software. It is designed for ease-of-use and for a small desktop footprint. 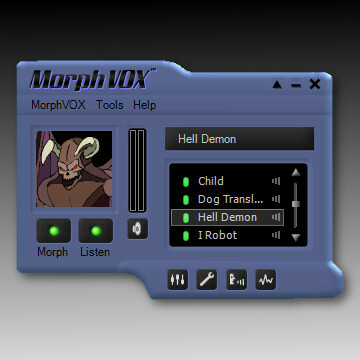 For those who are looking to save precious space, this free graphical add-on for MorphVOX voice disguising software will economize your desktop without compromising functionality. In fact, Blue Satin actually will improve your productivity with a clean simple interface. The unobtrusive blue color will also blend in quite well with most desktops. Try this new attractive skin with the best gaming Voice Changer on the market. 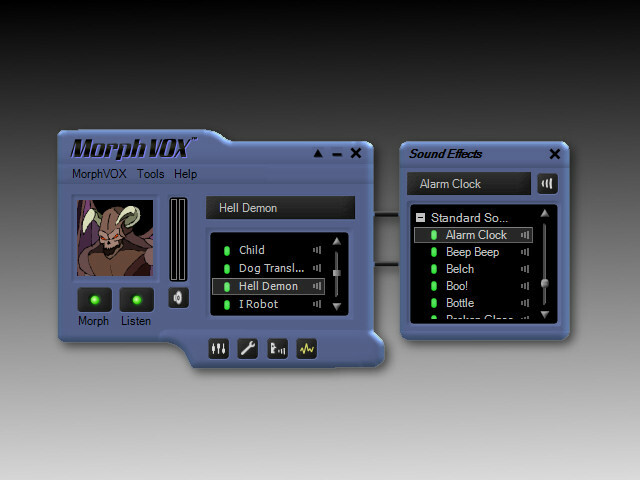 It's free and can be easily installed with MorphVOX.